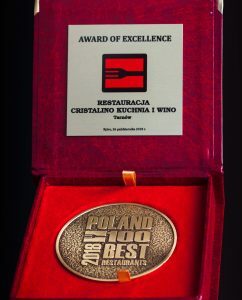 Cristalino Kuchnia i Wino (Cristalino Kitchen and Wine) is a a’la carte restaurant that combines a healthy, tasty and affordable cuisine. 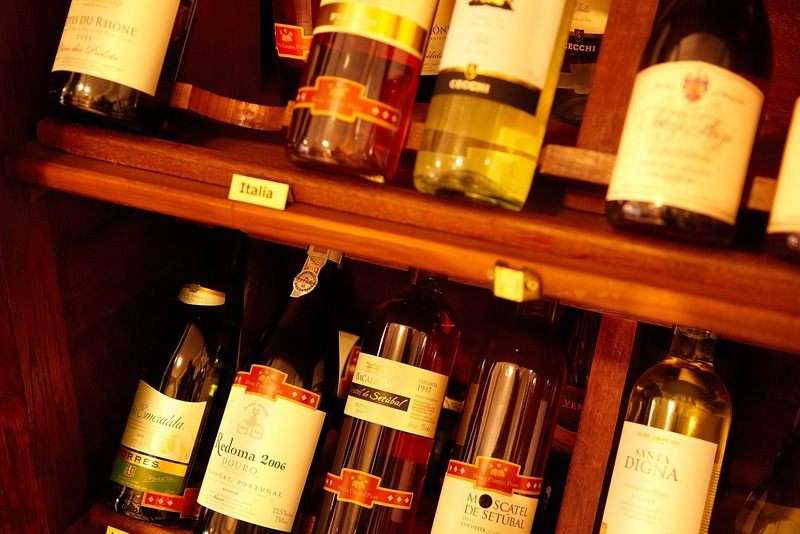 It is also a combination with an exceptional collection of wines. Here you will get away from everyday life! 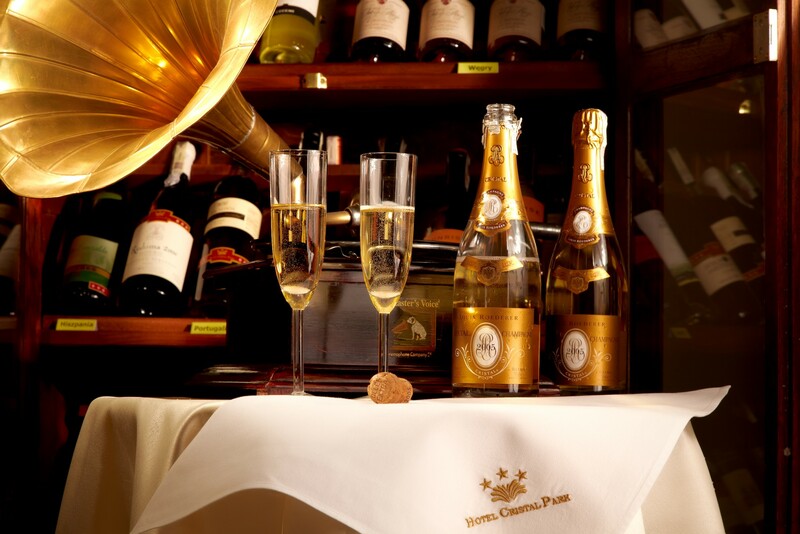 Our Restaurant is an extraordinary, tempting, unique culinary experience that allows you to break from every day life.The current Menu card is the result of a work from the last two years. So far, we have changed the menu completely every 3 months. 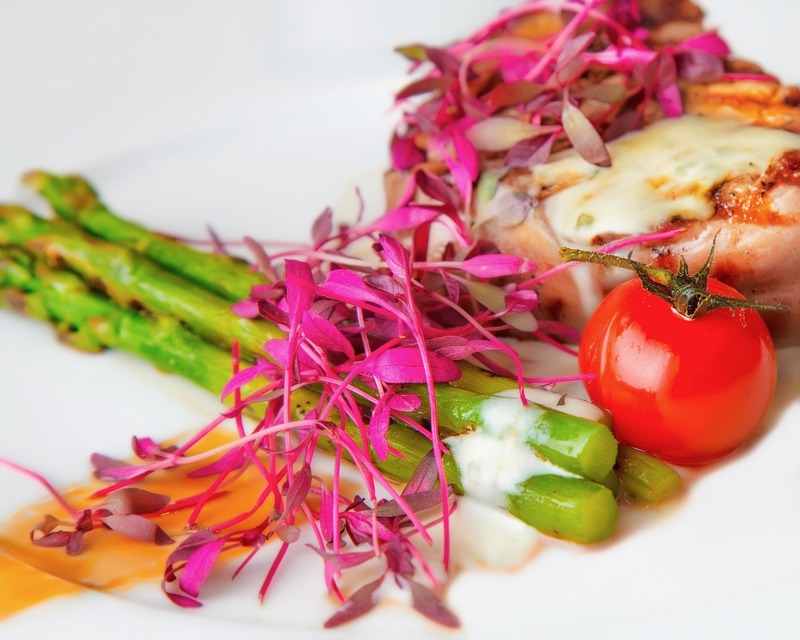 This menu is the biggest hits enjoyed by guests during this time! Exquisite dishes prepared by the renowned Chef, captivate not only with taste and aroma, but also with the elegance of serving. 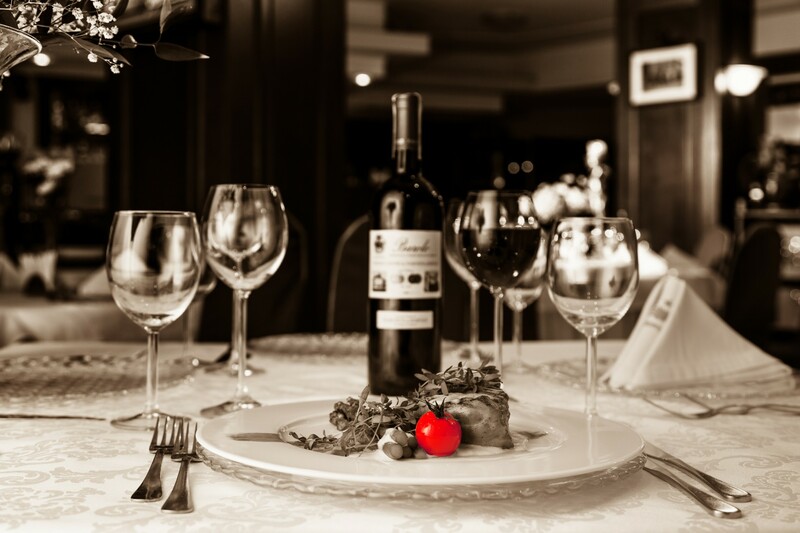 Professional and discreet service serves advice in choosing dishes from a rich menu and propose appropriate wines. Of course, the menu is a suggestion. We can always modify dishes according to your wishes. If you have any expectations, contraindications (allergies), we always do dishes for you! We are also changing them for you. Cristalino Kuchnia i Wino boasts a unique cuisine. 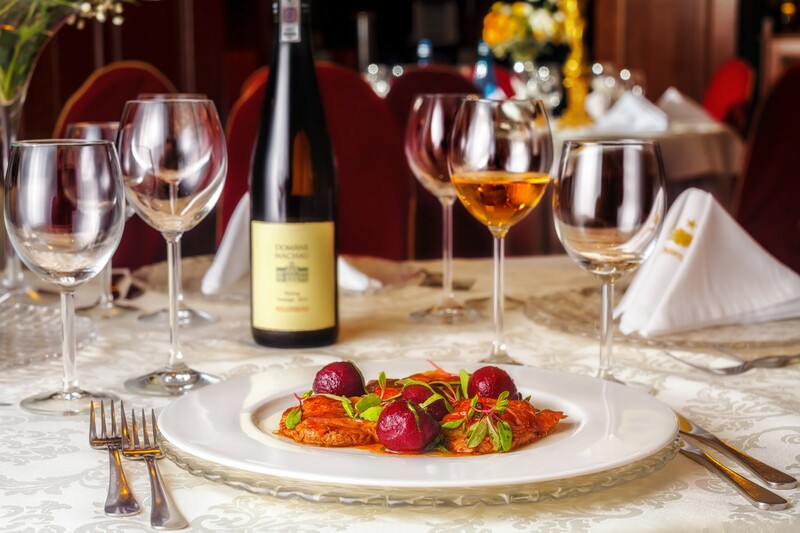 Sophisticated dishes, exclusive wines – all this is waiting for our guests. In the summer time we offer place on the terrace, ideal for meal on hot days. 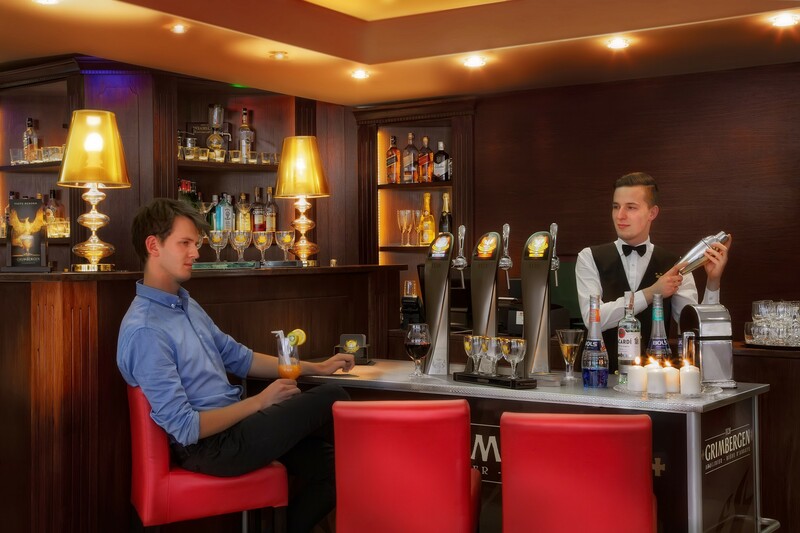 We also invite you to our Lobby Bar 24/7 open all day !!! 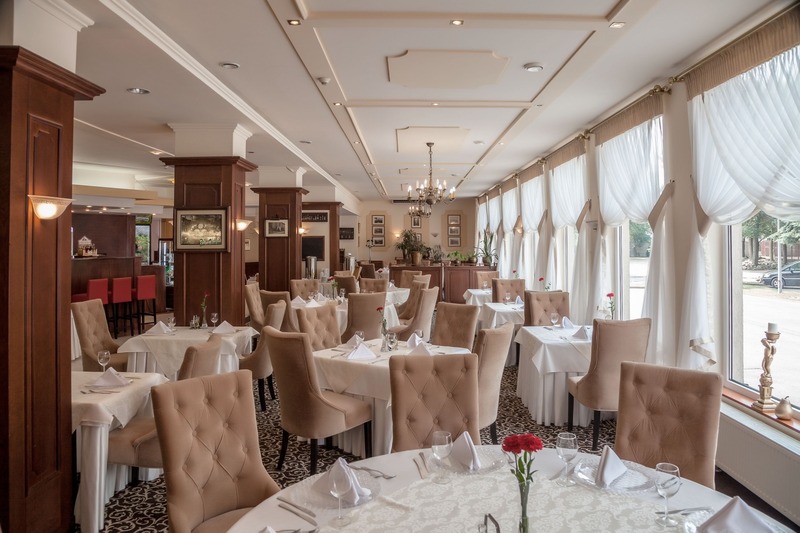 POLAND 100 BEST RESTAURANTS In 2018 our restaurant was in the elite group of 100 best Polish restaurants and awarded the “Award of Excellence”.